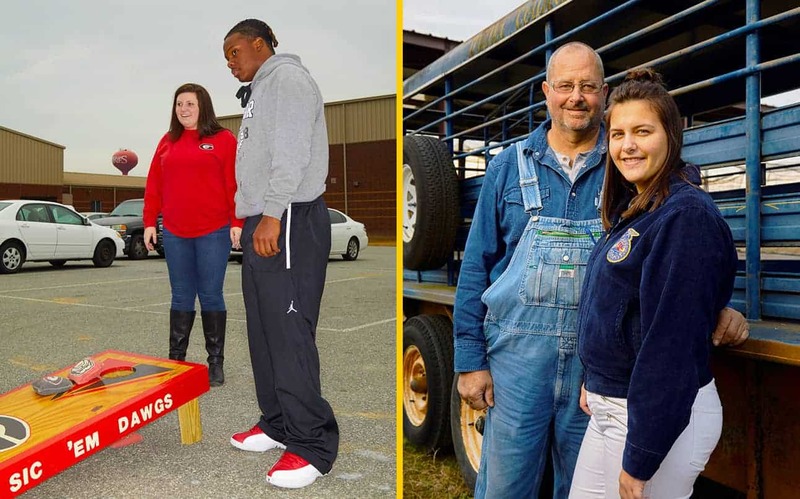 This Georgia FFA Alumni chapter was recently named best of the best because of its support to its local members. 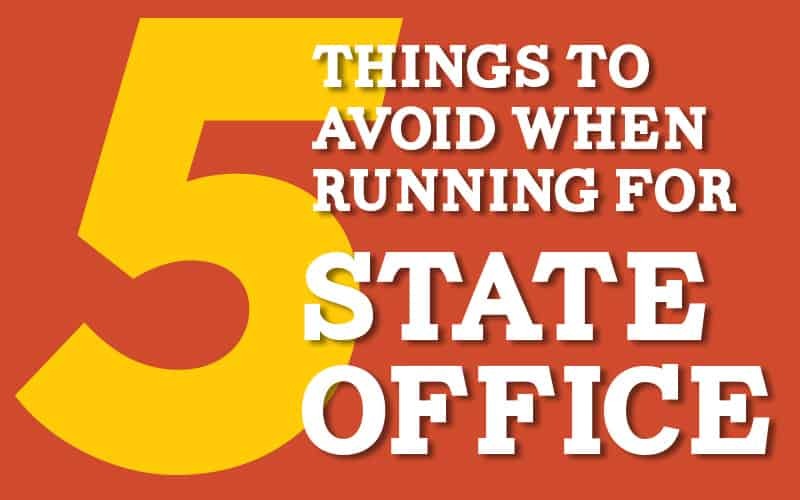 It serves as a lesson for all. In Miller County, Georgia, agriculture is far more than a profession or a pastime – it’s a way of life. As a result, it’s no surprise the county lays claim to a strong FFA chapter. What is a little more uncommon, however, is the way in which members are bolstered by their alumni chapter. 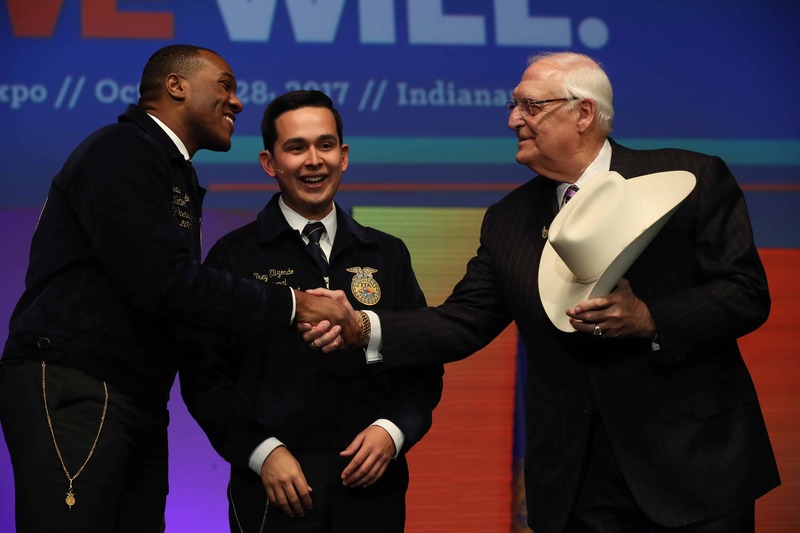 The National FFA Organization recently recognized that strong support and named the Miller County FFA Alumni Chapter the 2017 Outstanding FFA Alumni Chapter at the 90th National FFA Convention & Expo. The award – designed to recognize FFA alumni chapters for their exceptional accomplishments and to encourage other alumni chapters to strive for excellence – was well deserved and a long time coming, according to Jim East, who has been a member of the Miller County FFA Alumni Chapter since it began and currently serves as the president of the Georgia FFA Alumni Association. East’s daughter, Erin, who served as president of the Miller County FFA from 1998-99, was instrumental in organizing the alumni chapter. 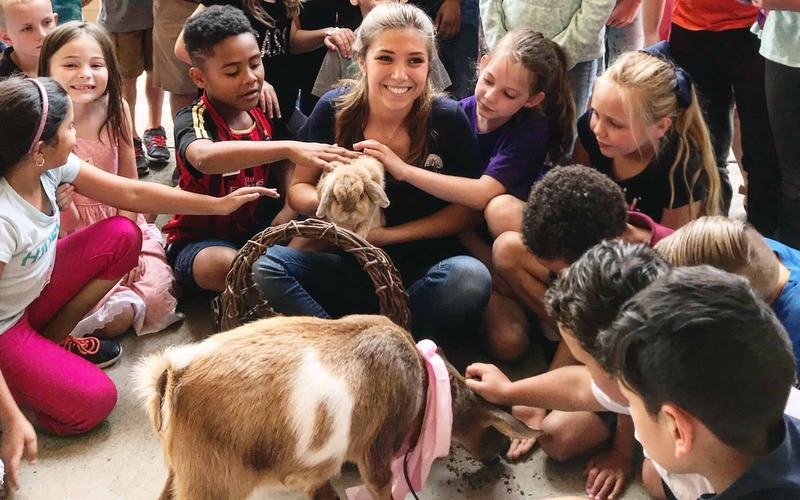 She received assistance from her FFA advisors and agriculture teachers, Bill Spooner, Bobby Cox, Wes Pace and Mandy Long. The chapter received a national charter in August 2001. 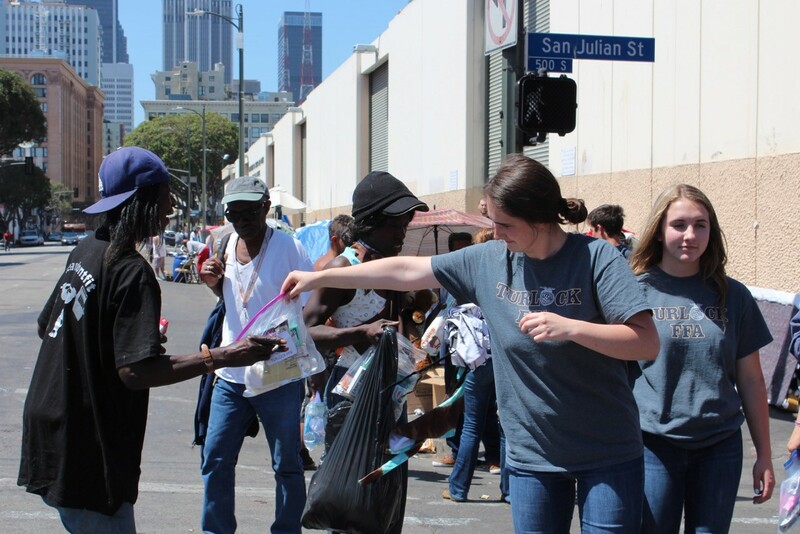 Although the chapter started small with just 24 charter members, its impact was significant from the start. 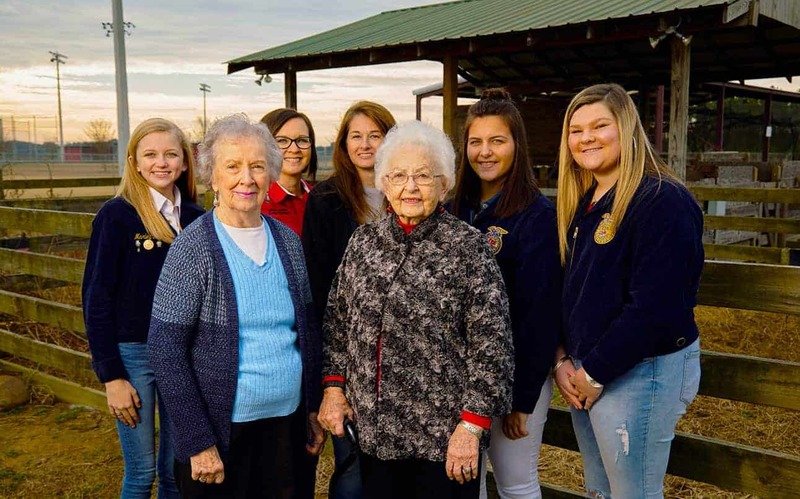 The Miller County FFA Alumni Chapter now comprises more than 150 members, many of whom were never in FFA and do not have children in the organization. 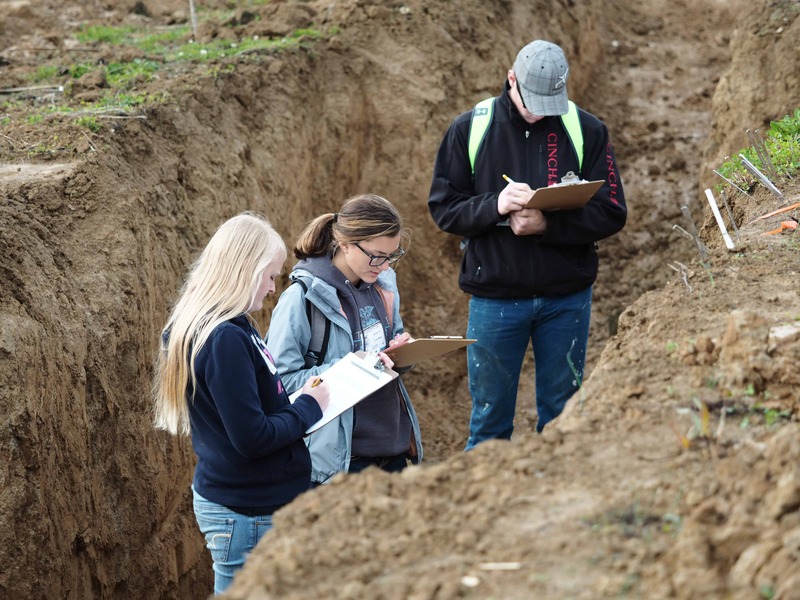 Their motivation is simple: They’re passionate about supporting the next generation of leaders in agriculture and doing their part to ensure the community’s agricultural legacy lives on. 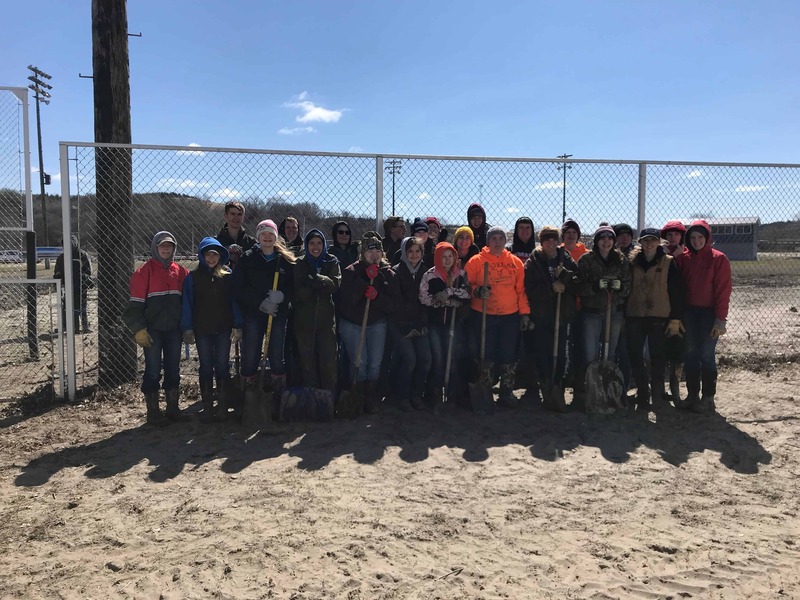 According to Kitty Bodiford, Bert Bodiford’s wife, who served as the Miller County FFA advisor from 2012-17 and completed most of the Outstanding FFA Alumni Chapter award application, the alumni chapter has developed a reputation for going above and beyond for FFA members. Along with chaperoning events, the alumni chapter regularly raises money and secures sponsorships for the Miller County FFA. 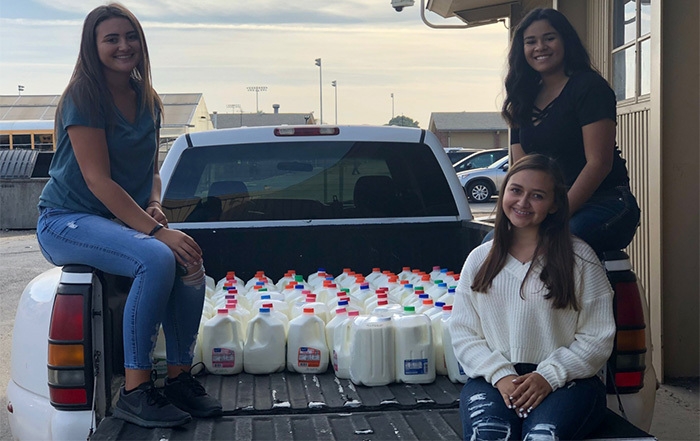 For example, the alumni helped raise funds to purchase a 2006 Ford F-250 Super Duty crew cab truck for the chapter in 2009, which continues to help members travel to and from FFA competitions and other agricultural events across Georgia and beyond. The alumni chapter also helped sponsor a new livestock trailer that’s used to help FFA members carry their animals to shows and contests. 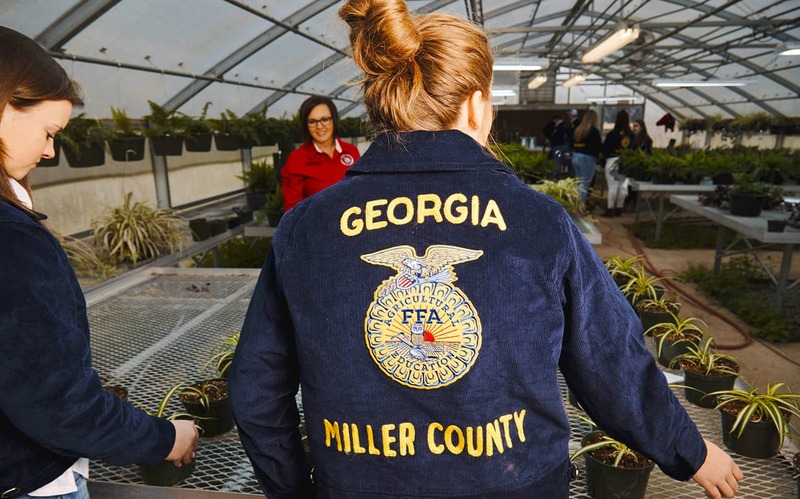 It also solicits financial support from local businesses, farmers and people across the community to ensure FFA members can attend annual events, such as the Georgia FFA State Convention and the National FFA Convention & Expo. Plus, the alumni chapter assists with the Miller County FFA’s fundraisers, including the FFA Chicken-Q (a barbecue plate sale) and the smoked pork chop plate sale. In addition, alumni chapter members serve as judges for local FFA contests and help conduct Miller County FFA officer training. 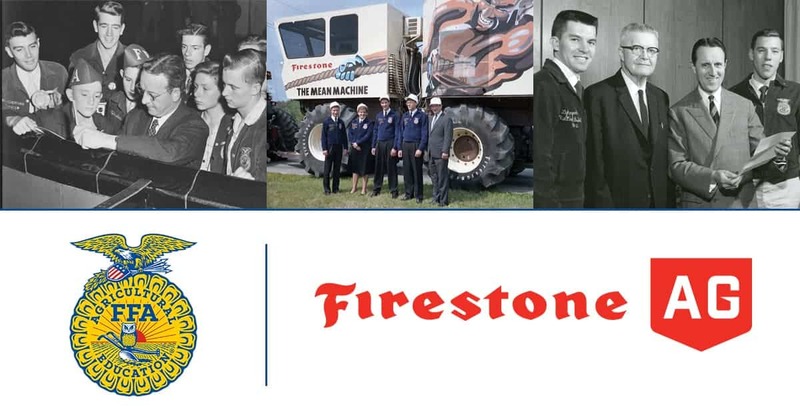 In the past, the alumni chapter has assisted with the Miller County FFA’s annual Beast Feast Cookout and Corn Hole Tournament, and alumni members with farms have invited students to tour their operations and learn more about what a career in agriculture looks like. Rod Bryan, previous member of the Miller County FFA and former president of the alumni chapter, particularly enjoys Peanut Butter and Jelly Day, when FFA members come to his peanut farm to learn how the crops are processed, then enjoy peanut butter and jelly sandwiches for lunch. 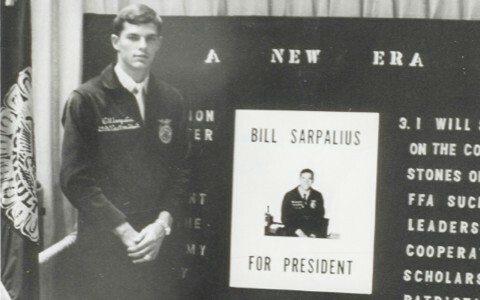 He says it’s a way for him to give back to an organization he believes in, and that’s an attitude evident across the board in the Miller County FFA Alumni Chapter.